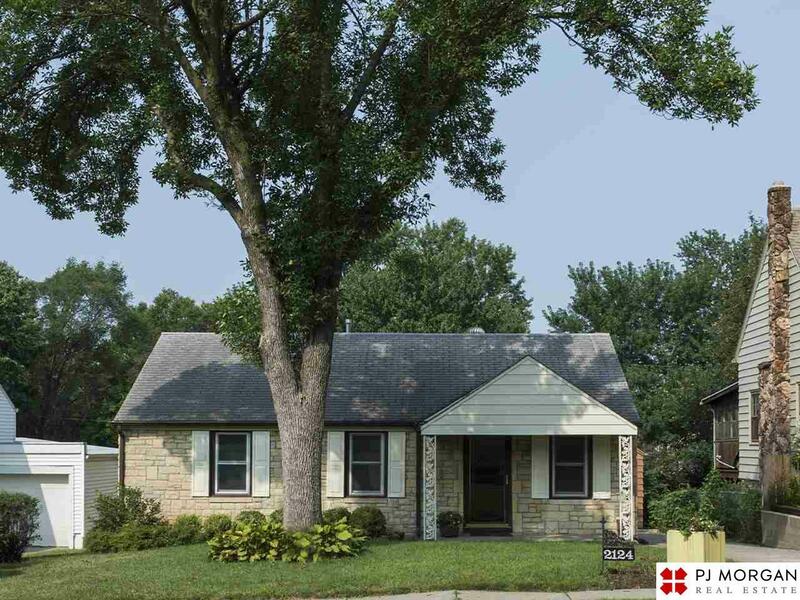 Immaculate 3 bedroom 2 bath ranch home just minutes from Aksarben Village. Large rooms, remodeled bathrooms, huge eat in kitchen with sliding glass door to deck and private backyard. New carpet, new kitchen floors, newly refinished hardwood floors throughout and fresh paint.